Spring and warmer weather are coming! That means it’s almost sandal season! 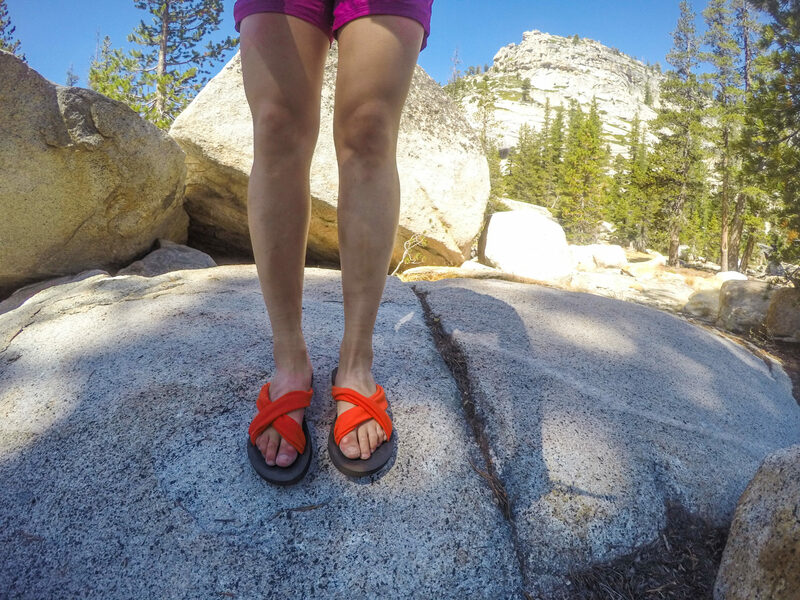 Head to any crag and you’ll see that a good chunk of the climbers there are wearing Sanuks. Not sure what it is about the brand that make their shoes the approach shoe of choice for dirtbags. My boyfriend swears by his Sidewalk Surfers; his shoes needed to be duct-taped together for me to convince him to buy new ones. Sanuk sent over a pair of their X-hale sandals for me to see what the hype was all about.